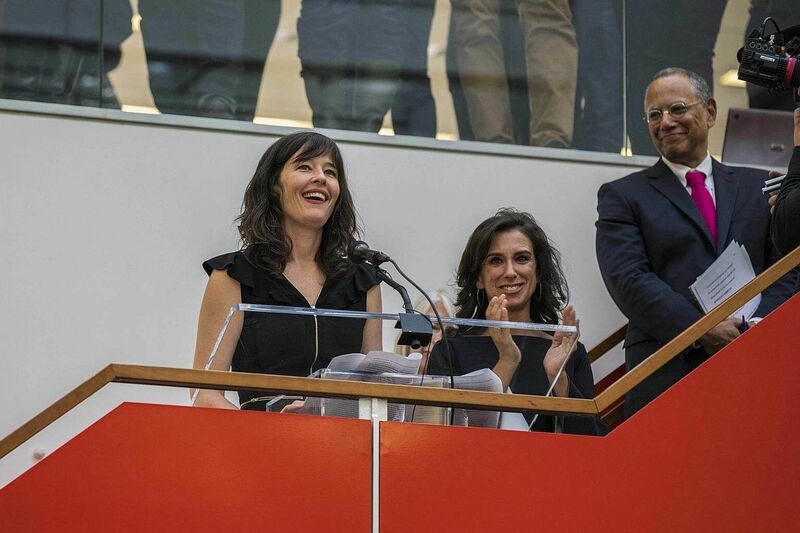 NEW YORK (AFP) - The New York Times and The New Yorker won the Pulitzer Prize for public service on Monday for explosive reporting that brought down Harvey Weinstein and spawned a cultural watershed on the issue of sexual harassment. The 102th edition of the Pulitzer Prizes were announced at Columbia University in New York by administrator Dana Canedy at a time when the US news media still under assault from the White House for peddling "fake news." Canedy praised the winners but also counselled the media to do more to improve trust with a skeptical public and to work harder to include more varied gender and racial perspectives. The Pulitzer for fiction went to Andrew Sean Greer for Less about growing older and love. The history prize was awarded to The Gulf: The Making Of An American Sea, and the prize in drama for Cost Of Living by playwright Martyna Majok.